Photography: Weddings, Children, Families, Couples, Mountain Bikes, Camping, Fun. If you've got a special day coming up and need a photographer, hit the "Contact Form" link on the menu and let's talk about it. If you'd like to make something special from any of the images on this site, let me know - I'm positive I can arrange it for you. I'm based in Rochdale, and happy to work throughout England's glorious North West. If you're a little further afield, just get in touch and I'll let you know if I can help. "Phill is a true professional, a perfectionist and has a great eye for detail. We chose Phill to be our photographer at our Wedding in July and haven't been disappointed. He offers a great service and when choosing Phill, he stood out due to his clear interest in what we wanted and of course offered his own suggestions. We would recommend Phill to people..have a look at his work." "Phill did an infant shoot for our 5 week old baby. He was fantastic with him. It's always tricky with a new baby as things never go to plan, but phil was very understanding of this and adapted the shoot so we still got a fantastic outcome. Phill captured the small details as well as providing us with portrait pictures. In short we absolutely love the pictures and already have them hanging on the wall!" 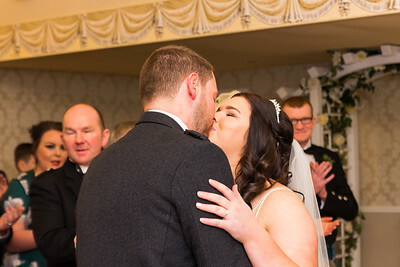 "Phill took my wedding photos - He did a fabulous job, he seemed to capture those moments you don't want to forget." "Phill captured a fabulous collection of photographs of me at work in my Ahead Solutions workshop. Some of the images were published in Cycling World magazine as part of a business profile that the magazine featured. The editor commented that the images were 'perfect'. Phill's unique way of 'seeing' coupled with his abundant creative capacity produces great photography, time after time. Thank you, Phill."